First off, I would just like to thank this forum's administrators and moderators for accepting me into this community. Despite being new to this forum, I am not new to the Slender Man Mythos in its entirety. I am an independent video game developer specializing in the horror genre. 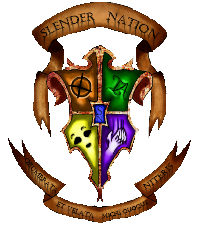 I first discovered the Mythos when Mark J. Hadley's popular horror game Slender (as well as it's sequel The Arrival) came out in 2012 and 2013. After I played it, I wanted to learn more about the Slender Man. And that's when I came upon the Original Mythos. 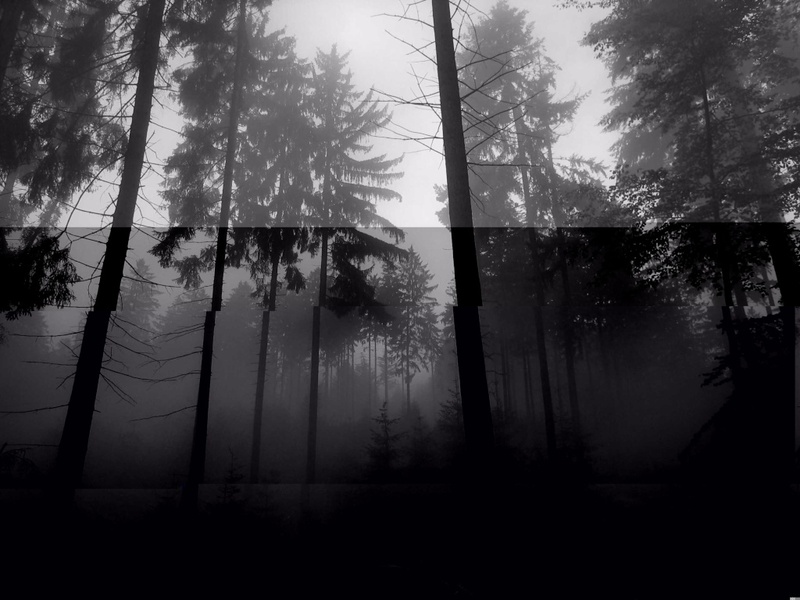 Well, enough of my monologue, the reason why I created this forum thread is to introduce to you the newest video game installment in the Slender Man Mythos - The Chaser! The Chaser is a first-person indie horror video game series created by Darkwood Productions (myself), in association with Blue Isle Studios and Parsec Productions (the developers of Slender: The Arrival). The game doesn't focus much on Slender Man himself, but rather one of his proxies. In the game Slender: The Arrival, there's a level where you enter an abandoned mining facility and need to activate 6 generators to power an elevator to escape. This game will serve as both a continuation of The Arrival and a remake of that level. This game lets you play as two characters from The Arrival: Lauren and CR. It contains a series of flashbacks and present day events to unfold one immense story, one that goes deeper into the story behind The Arrival. Similar to its predecessor, you are armed with only a camcorder and a flashlight. Your only defenses are to shine the flashlight on your enemy, and/or run whenever in danger. Early Access for The Chaser will begin on Friday, October 13th, 2017 on Steam and GameJolt. If you have any questions, comments, or concerns, I am always willing to hear them. I am very into the Mythos so I'll be around frequently if you need anything. Cheers and keep on creating!